The biggest online sale of the year is finally here, Shopee.ph 12.12 Mega Sale! 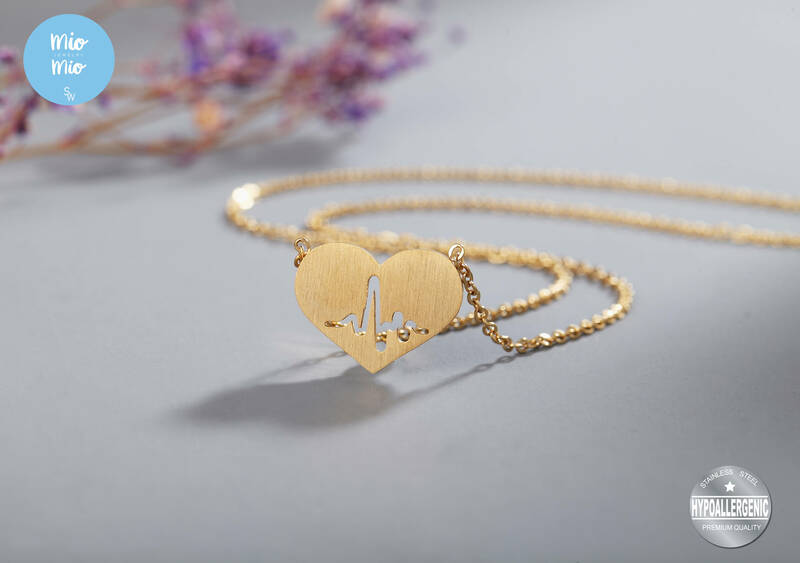 This is the perfect time to complete your Christmas OOTD and get your love ones something sparkly this Holiday Season with SilverWorks. Silverworks is the leading retailer of sterling silver jewelry in the Philippines. 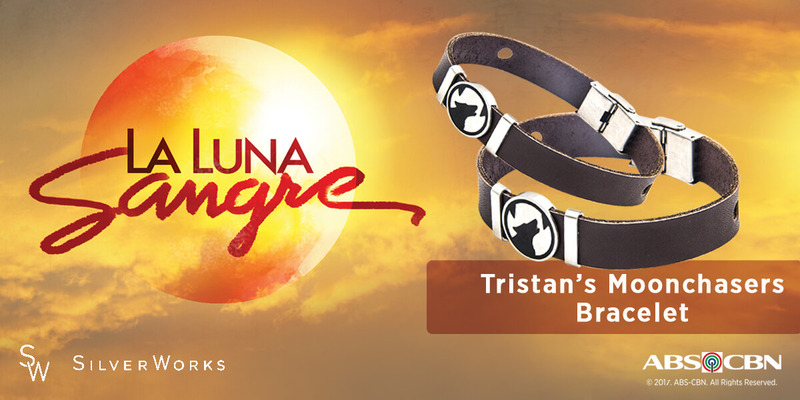 It aims to be the primary source of high-quality and innovative jewelry in the Philippines. 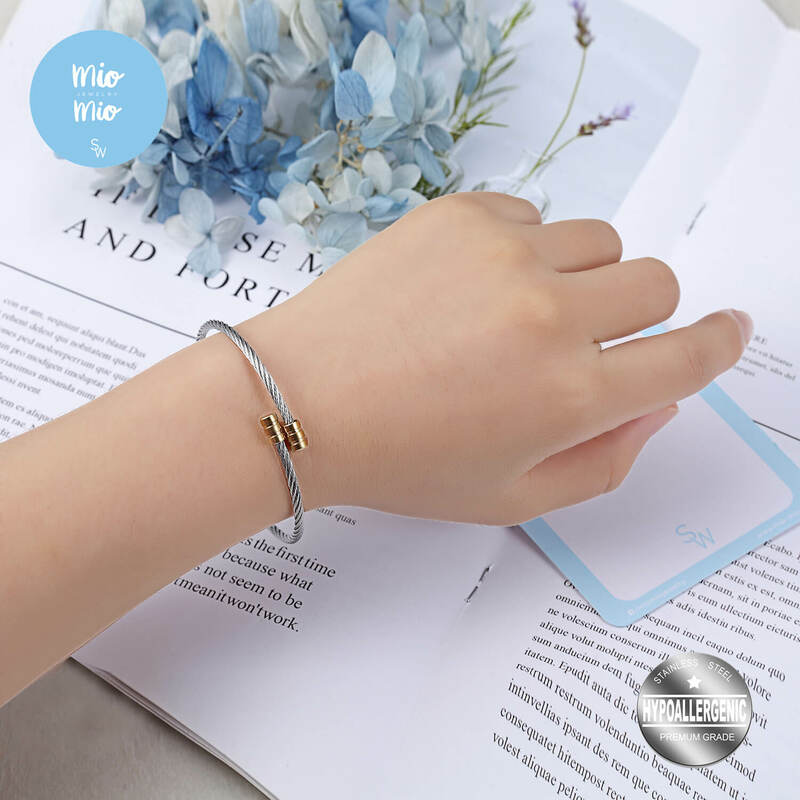 It started as a retailer of sterling silver accessories and evolved to providing affordable but still fashionable jewelry made of stainless steel, tungsten and titanium. Everyone went crazy on this new trend in online shopping, the Shopee Flash Sale! The mechanics is simple,SilverWorks will be highlighting a particular item on a particular time on a super affordable price. 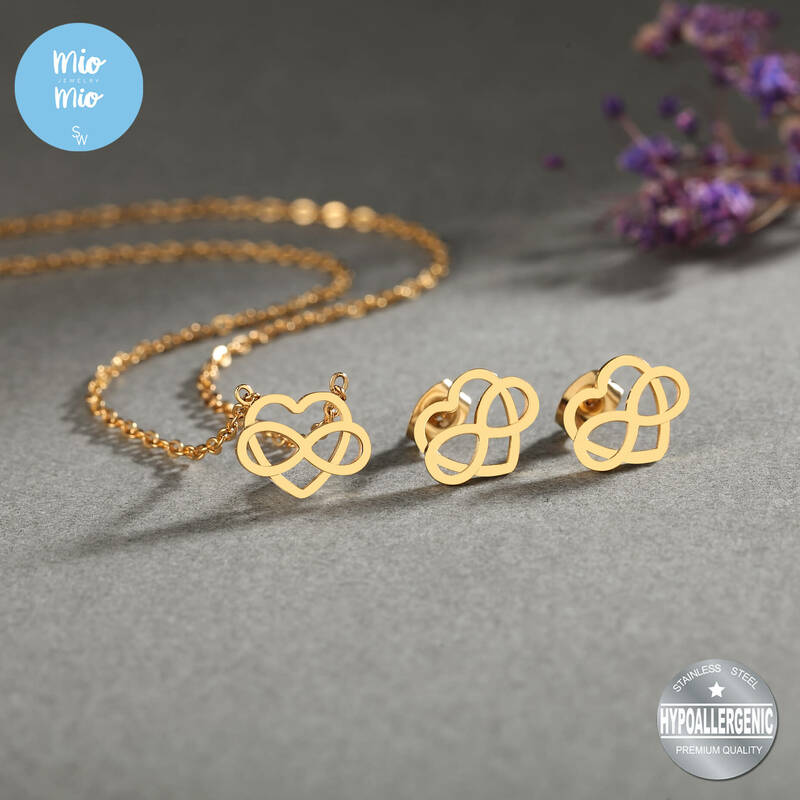 Here’s the schedule of SilverWorks Flash Sale on 12.12: SilverWorks Round CZ Necklace with 3CZ Drop Earrings for only P199.00 from 4-6PM! 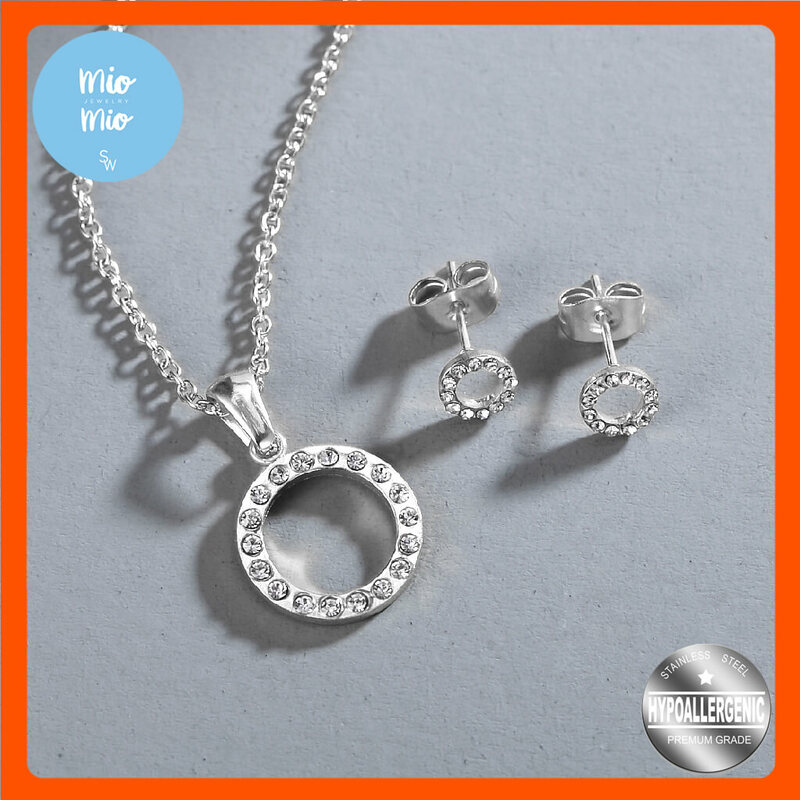 SilverWorks Leaf Necklace and Earrings Set with FREE Mentos Gift Pack for only P279.00 from 8-10PM! SilverWorks Christmas Mystery pouch for only P112.00 from 10-12PM! 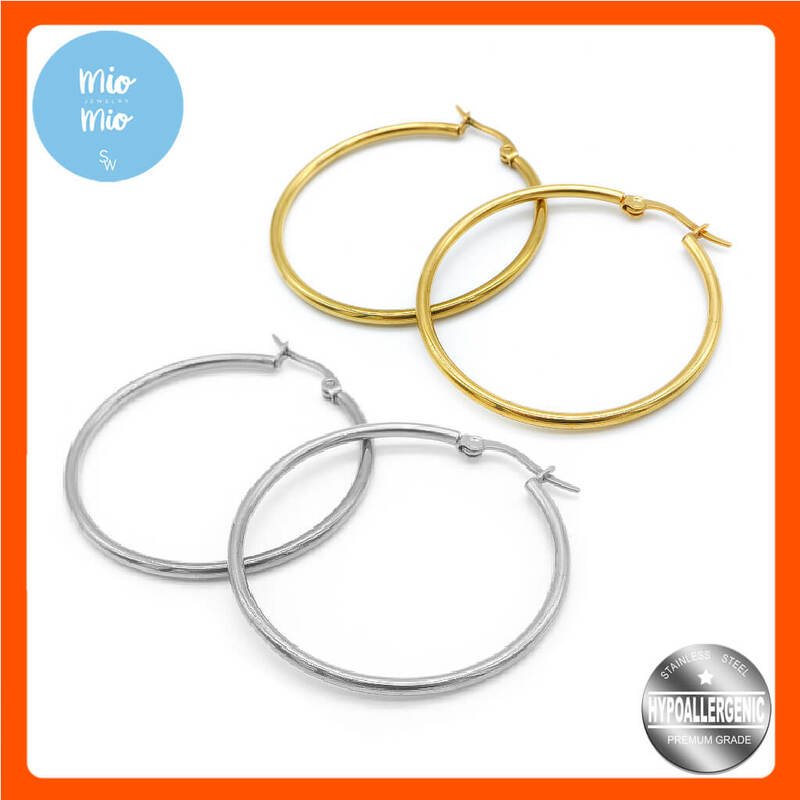 SilverWorks 2 Sets of 40mm Hoop Earrings for only P120.00 from 12NN-2PM! 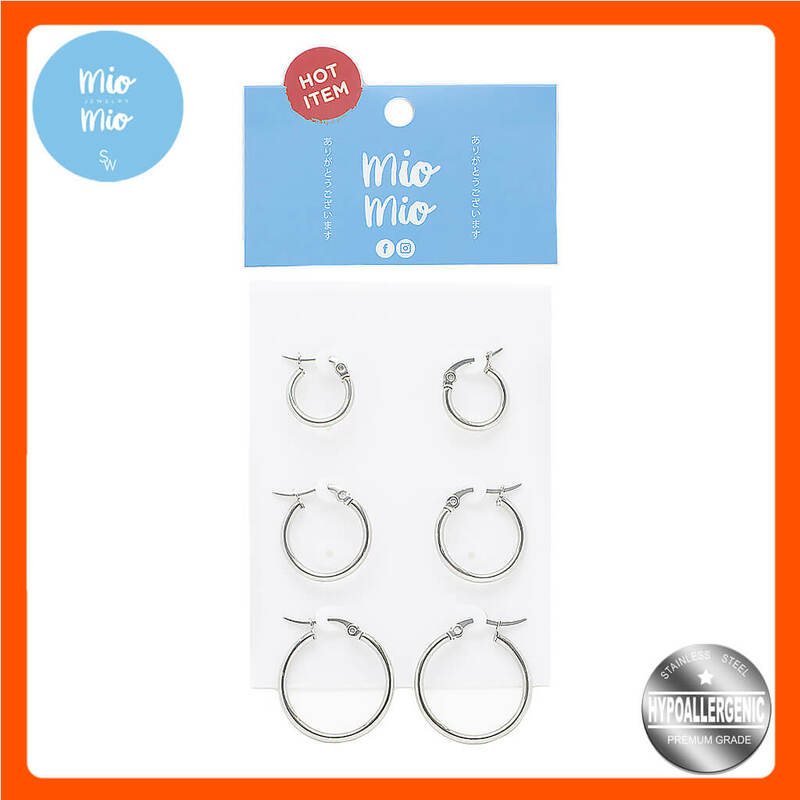 SilverWorks 3 Sets of Hoop Earrings for only P99.00 from 12-2AM! CHECK OUT OUR BEST SELLERS!!! WATCH OUT FOR OUR EXCLUSIVE OFFERS! Capture the spark as early as December 10. 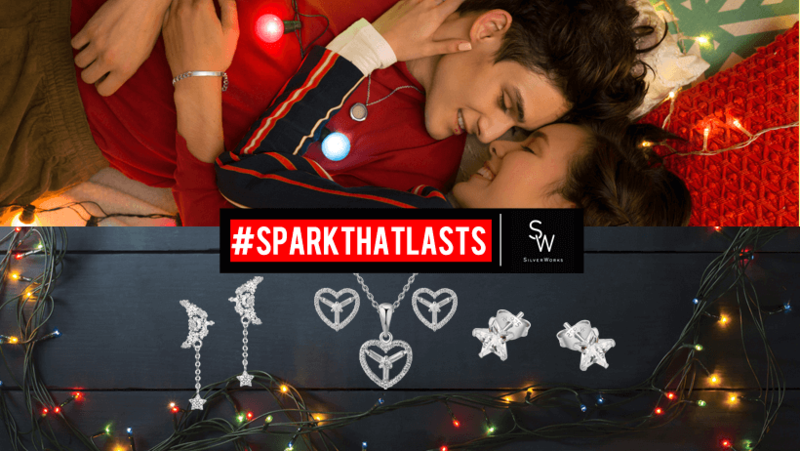 For every minimum purchase of P1,000.00 worthof SilverWorks items, you will get a P100.00 off just type SPHXSILVE on voucher code upon checkout.. Also, get free shipping with no minimum spend required on December 10. Are you guys excited? 5 more days to go before the biggest online sale of the year. Visit the SilverWorks store at Shopee.ph to see more of our sparkling surprises. Start shopping with Shopee and have a Sparkly Merry Christmas from Silverworks.